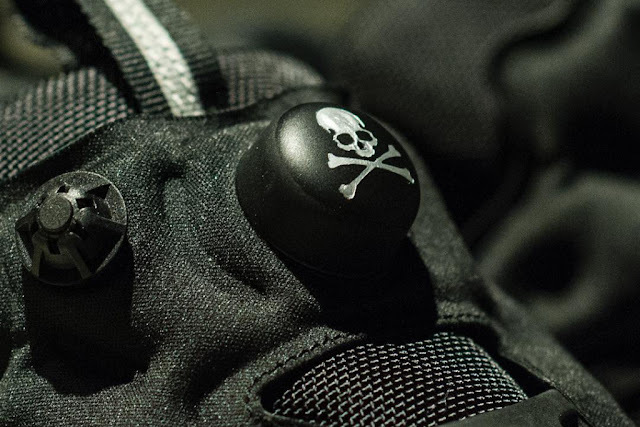 If you missed out on this summer’s collaboration between mastermind JAPAN and Vans, fear not — the Japanese favorite’s signature aesthetic is back on yet another footwear release, this time gracing a couple of classic Reebok silhouettes: the Pump Omni Lite and Instapump Fury Road. 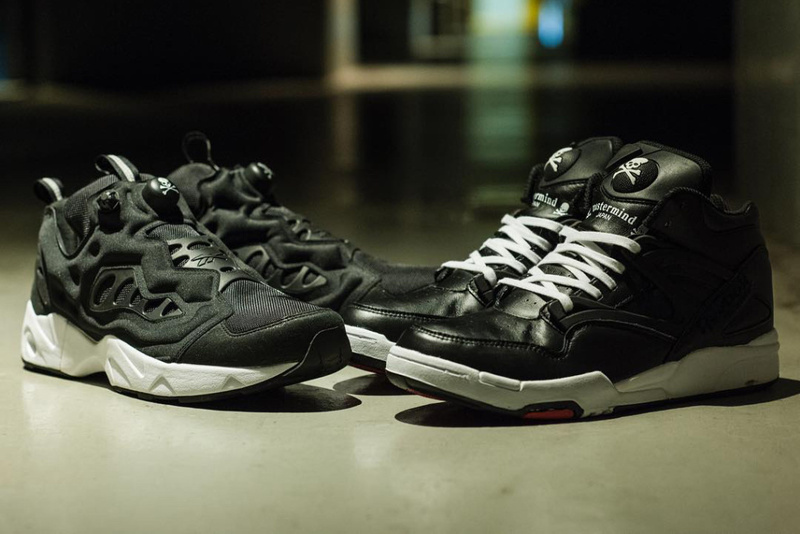 As you might expect, both pairs come decked out in black and white, in this case coupling monochromatic black uppers with contrasting white sole units. 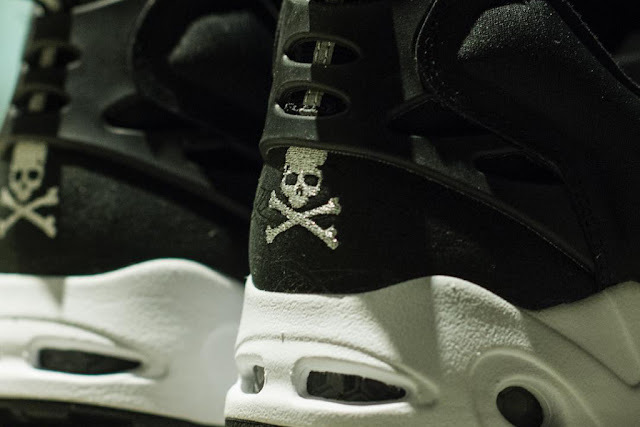 mastermind’s skull and crossbones joins the fray as well and decorates both the heel and the Pump apparatus of each shoe. Expect both collaborative designs to hit select Japanese retailers this Wednesday, August 31, before making their way to additional Reebok stockists in the weeks ahead.